Can you name these British Artists? 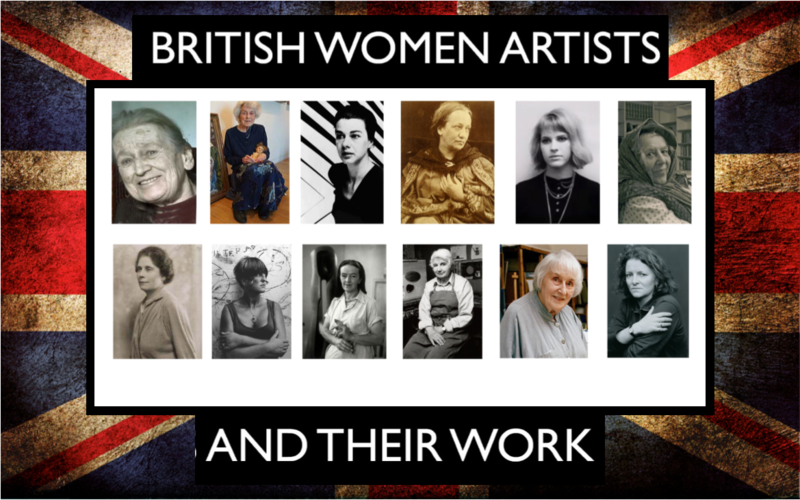 Come along for this celebration female artists and their work. An illustrated talk by Alex Williams and three course supper at the Club with welcome drinks. Arrival will be from 19:00 for the talk to commence at 19:30 followed by supper.